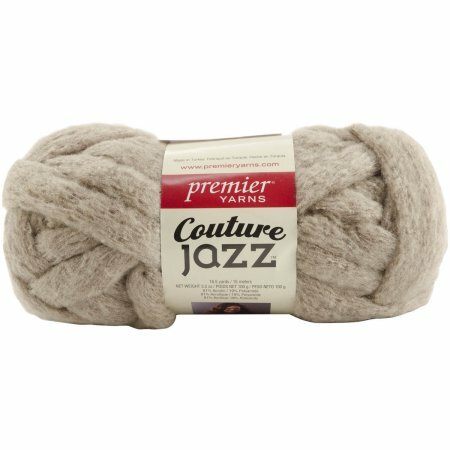 We’ve got everything you need right here, including 9 skeins of bulky Couture Jazz yarn per project, scissors, darning needles and other supplies. The final project will be about 6' x 3'. Make sure to choose the color you prefer at the checkout, limited quantities available. Please note that the class time depends on individual pace and progress.